Judah Friedlander is taking Just For Laughs by storm with America… Still Number One! Friedlander challenges American exceptionalism and US domestic foreign policy while commenting on racism, sexism, gun control, climate change and health care in his unique solo show. For some reason, they say don’t meet your heroes. Last night, one of my comedic heroes was in Montreal and I wanted to meet him. 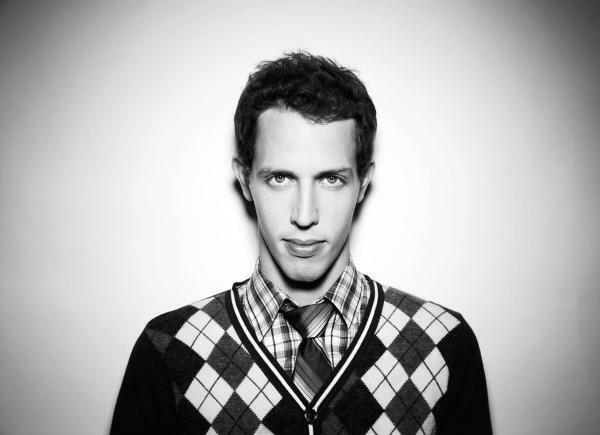 Tony Hinchcliffe will be the first one to tell you he’s one of the top young rising comedians in the world, and we have to believe him. Being the go-to roast writer, this unapologetic comedian has written on six of the last Comedy Central Roasts as well as writing and performing on All Def Snoop Dogg Smoke Out (Snoop Dogg’s roast). His comedy is like rapid-fire. It’s quick and painful… If you’re on the receiving end of it that is. 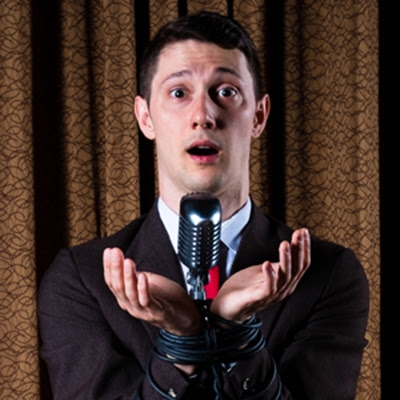 Matteo Lane presents: Streisand at the Bon Soir is a comedy cabaret show you’ll never forget! Comedian and opera singer Matteo Lane and pianist Henry Koperski transformed Cafe Cleopatra into a swanky jazz club on July 23rd and 24th. Together, the two channeled their inner Barbra Streisand, playing some of her greatest hits as well as songs by other iconic women, like Liza Minnelli and Mariah Carey. 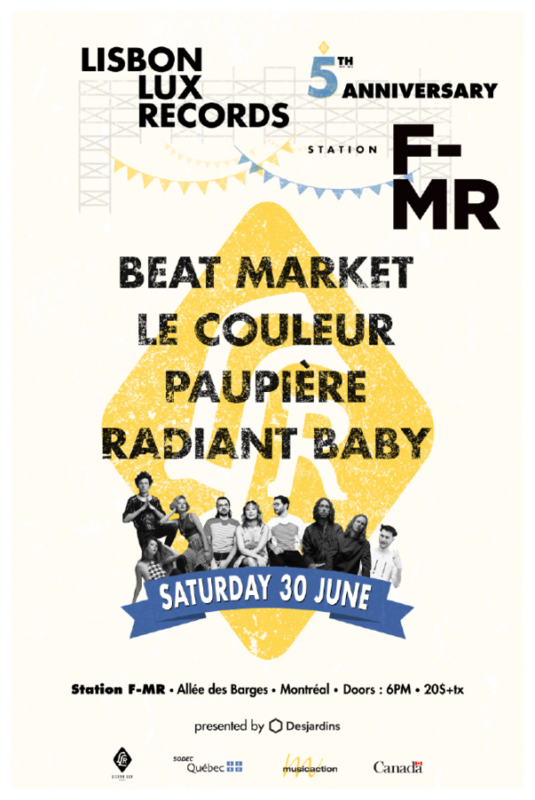 CJLO is going to Heavy Montreal! 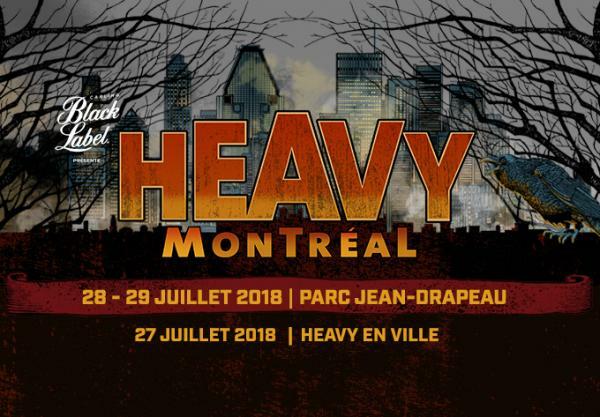 We at CJLO are always stoked for Heavy Montreal to come around and rock out in a style befitting Montreal's connection to the loudest, heaviest acts, and this year is no different. To help you to decide what you need to see this year, some of our DJs have compiled a list of bands they're looking forward to seeing. Also, if you have some time in between bands, or if you are sitting at home during the weekend, why not tune into our live broadcast (which we'll be posting times for on our social media accounts) for live interviews with bands and music from this year’s groups and past. 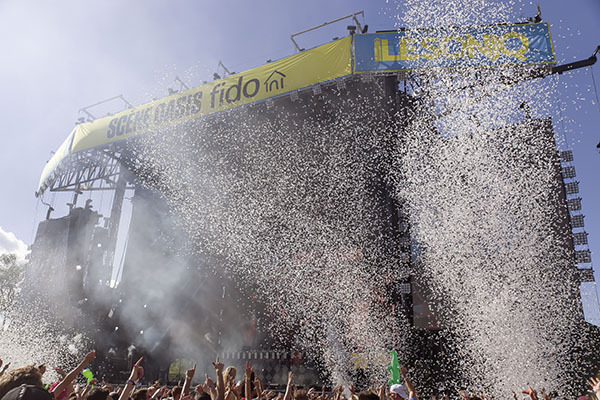 Read more about CJLO is going to Heavy Montreal! Although his last name is Carr, his comedy is more comparable to a monster truck. Jimmy Carr is one of Britain’s top comedic exports, and Montrealers found out why last night. The 45-year-old Londoner presented us with Jimmy Carr: The Best Of, Ultimate, Gold, Greatest Hits World Tour at Le Gesù. Before the show even began, a slideshow on the projection screen invited audience members to text in questions, heckles, jokes, or tell Jimmy about a special occasion happening that night. Already, you could feel that this 425-seat theater was going to host a very intimate and interactive show. The crowd got warmed up with an array of short jokes and comical warning messages sliding through the big screen. With the summer heatwave in full blast, I can’t wait to beat the heat and see some films at this year’s Fantasia Film Festival. 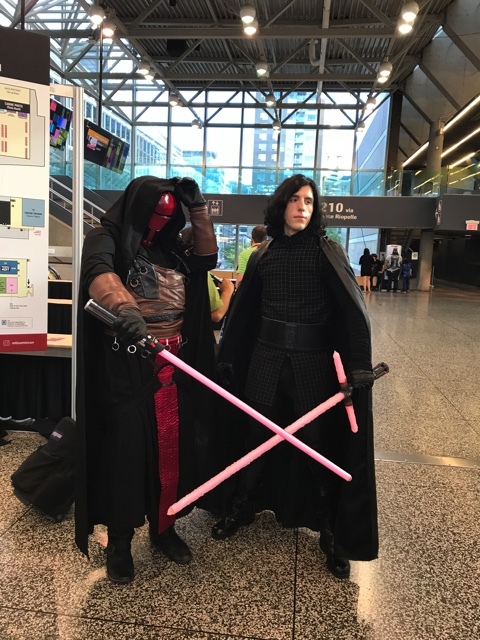 Montréal's 10th annual ComicCon ended on Sunday after a three-day celebration of geek culture. This being my first Comic-Con, I wasn't really sure of what to expect, but I was still pleasantly surprised. I attended a variety of events, but I'm going to talk about the two I enjoyed the most: BattleCOM and the DreakHacks Gaming Zone. 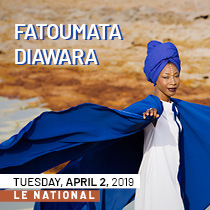 Growing up, on Sunday car trips from Ottawa to Montreal to visit family, we would put on CBC and listen an iconic voice narrate the lives of a family and their every-day adventures together. This family was a part of my childhood, and it wasn’t until I was embarrassingly old that I learned that they were fictional and that the stories were all written by the creative genius with the distinguished voice. In February of 2017, this beloved radio host lost his battle with cancer and I, along with countless other Canadians, was heartbroken. It wasn’t just the comfortingly familiar voice that we lost, but also the family that he brought to life. When trying to get a record label off the ground, patience really is a virtue. 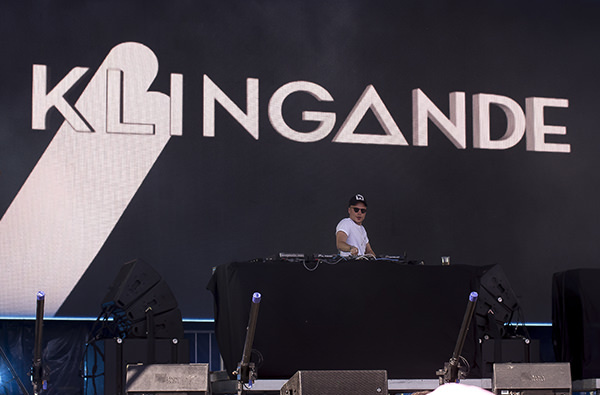 That’s the belief at least of Julien Manaud, co-founder of local independent label Lisbon Lux Records, which has made a name for itself in Montreal for the past five years, serving up some of the best in electronic pop in both of Canada’s official languages. Patience is such a hallmark for Manaud that albums delivered by the label’s artists require months of preparation for choreographing their launch to ensure maximum exposure. Quite a few album release dates have been pushed back to achieve this goal.